This is a story around emotional literacy for kids. 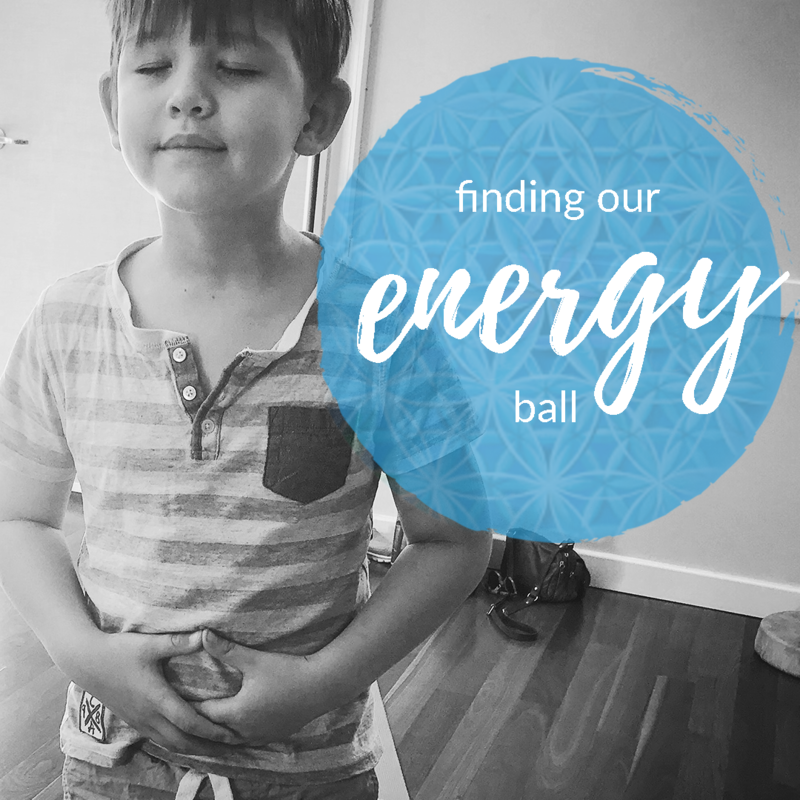 It teaches them how to understand the neuroscience behind their emotional development. 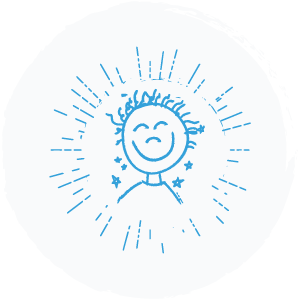 A simple yet effective way to educate kids on their emotional intelligence as well as intrinsic and extrinsic awareness, to teach them to get in touch with how they feel and how to understand how others feel without taking on their emotional story. This leads into the flagship program through The Emotional Literacy & Mindfulness Academy for Kids. 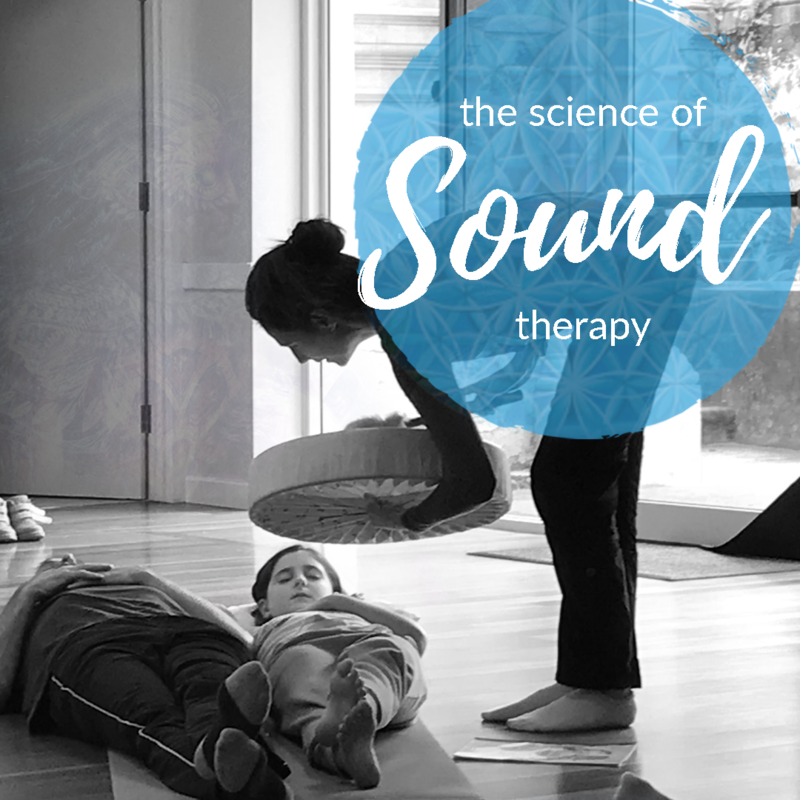 Sound Therapy and the science of sound is a big part to the emotional literacy and mindfulness academy for kids programs to support children with their practice of meditation and the fun of sound and take time out to unplug. We have specific guided frequency meditations for children and also for adults. 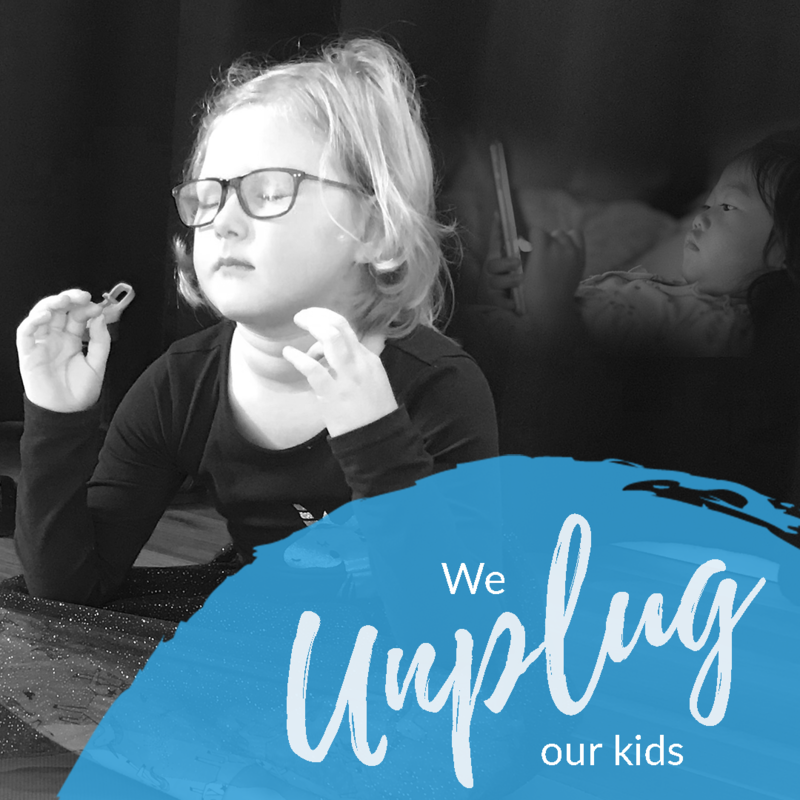 To support the entire family in transformative work proven to bring coherence the brain and therefore more focus, clarity and less stress. Whilst we have many children attending our workshops, sometimes there are those who can’t gain access to our course for financial reasons. Our desire is to have this available to all children. So we launched a scholarship program where you can support other children less fortunate than us to receive a fully paid scholarship to attend our 6 week program. © Emotional Literacy Academy 2018.